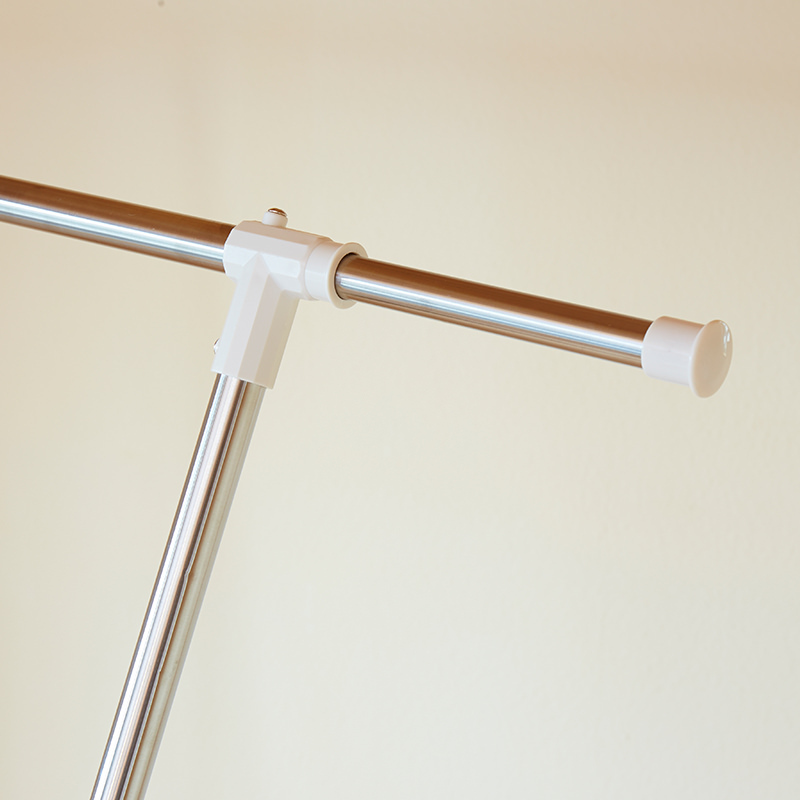 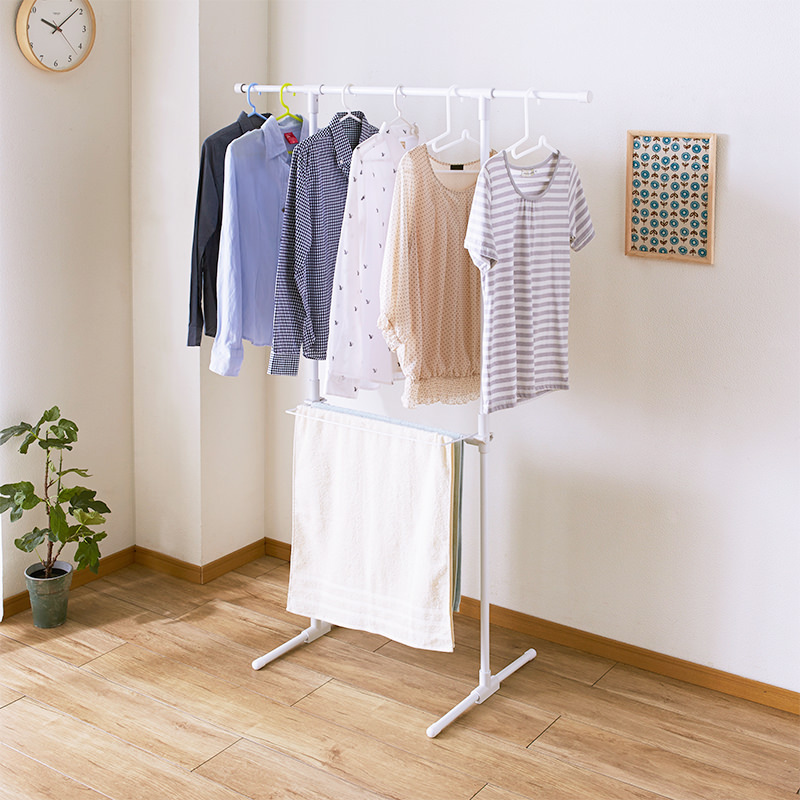 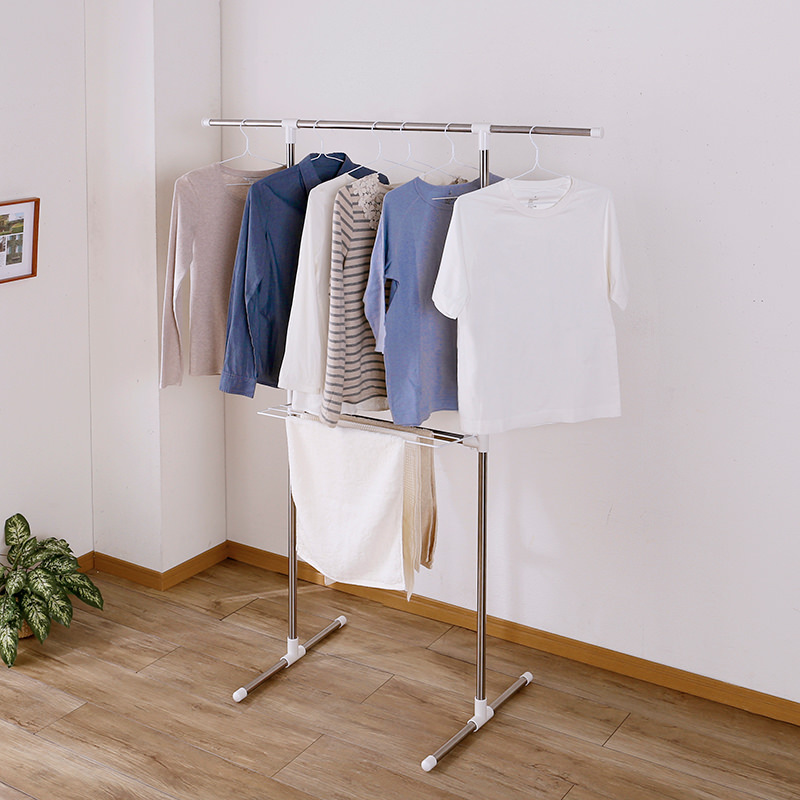 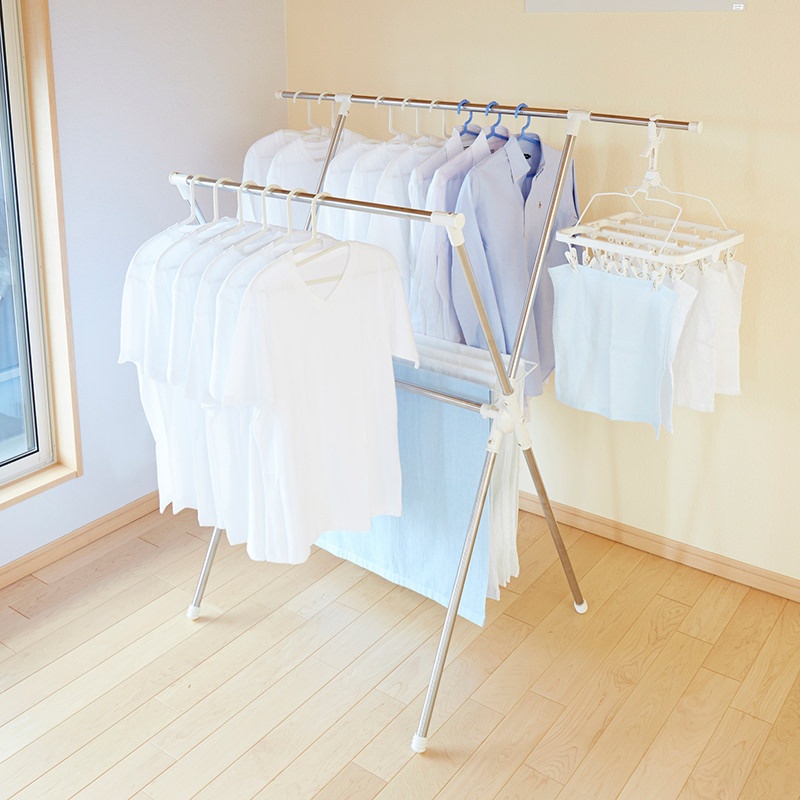 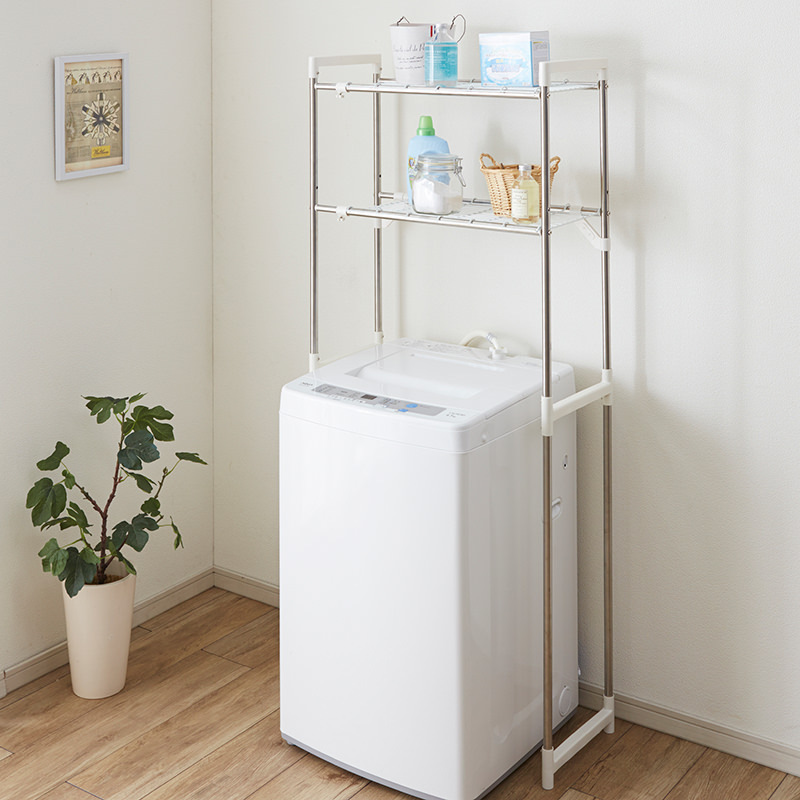 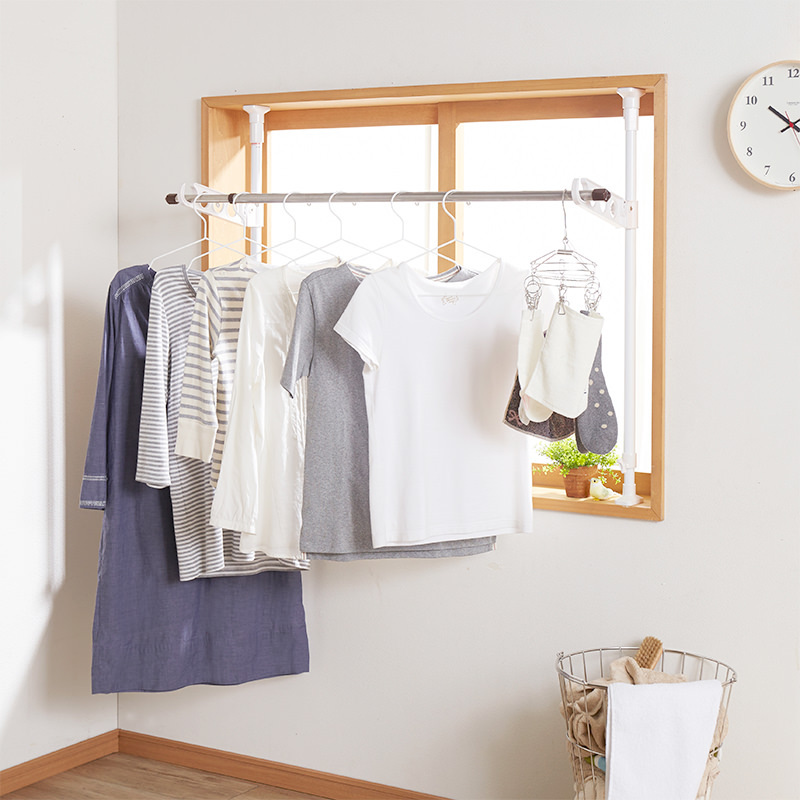 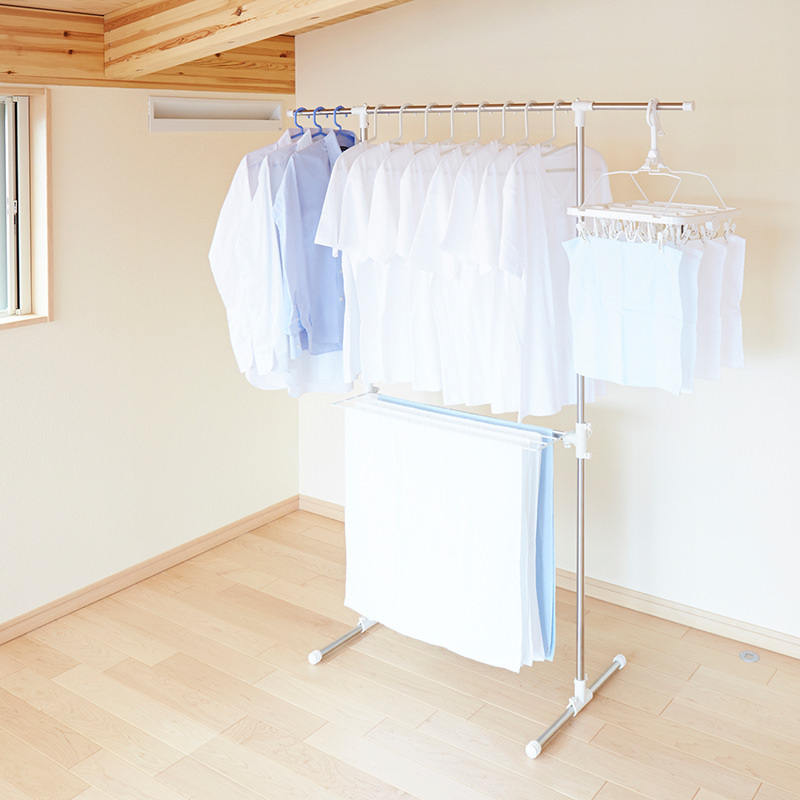 Extension Laundry Stand (Stainless X-type) | PRODUCTS | HEIAN – Ingenuity for the better life. 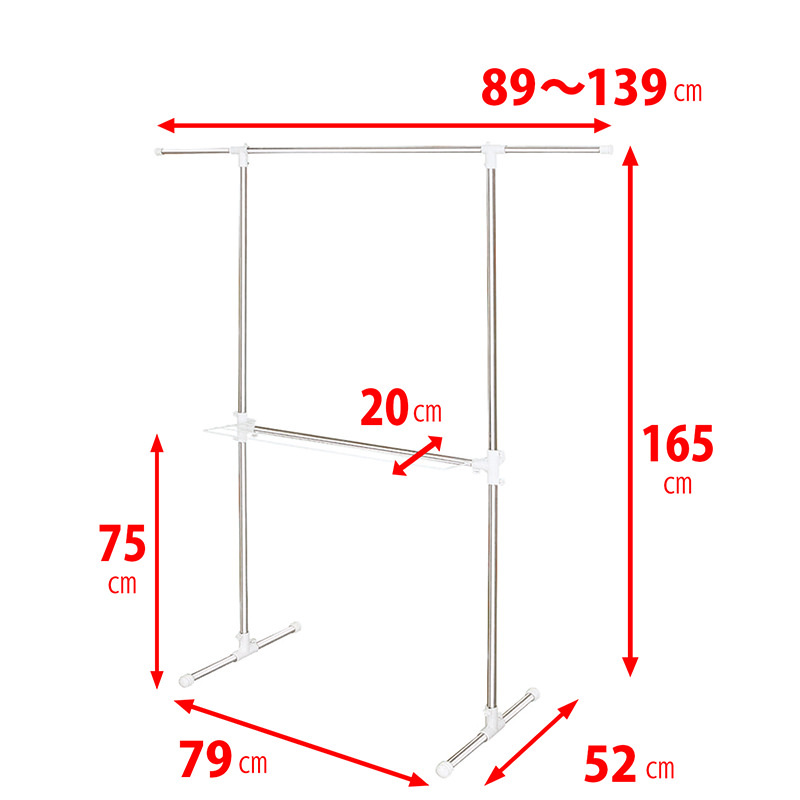 Upper bar is stretchable, 89-139cm. 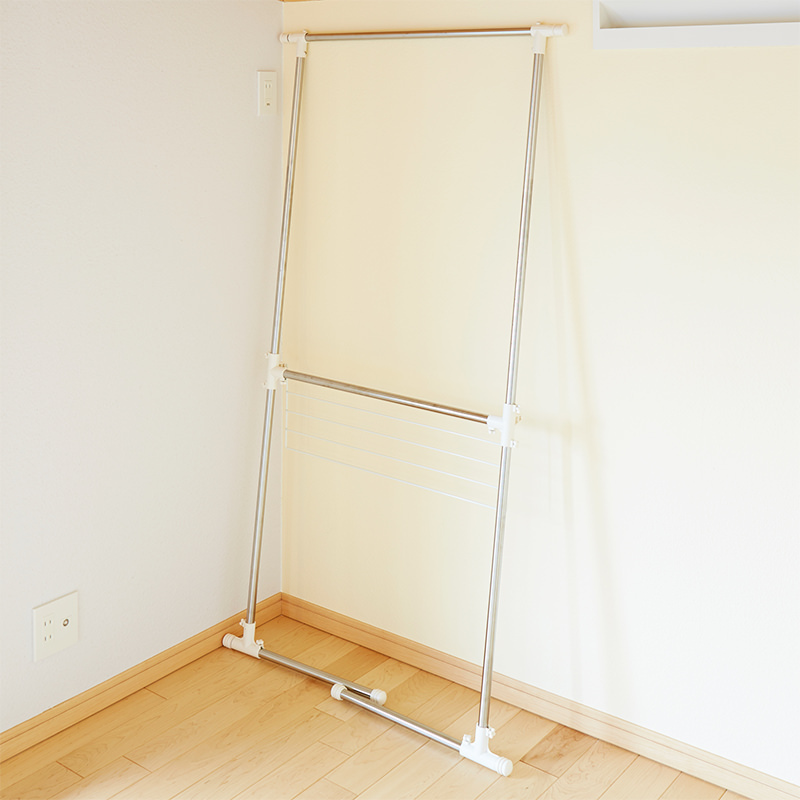 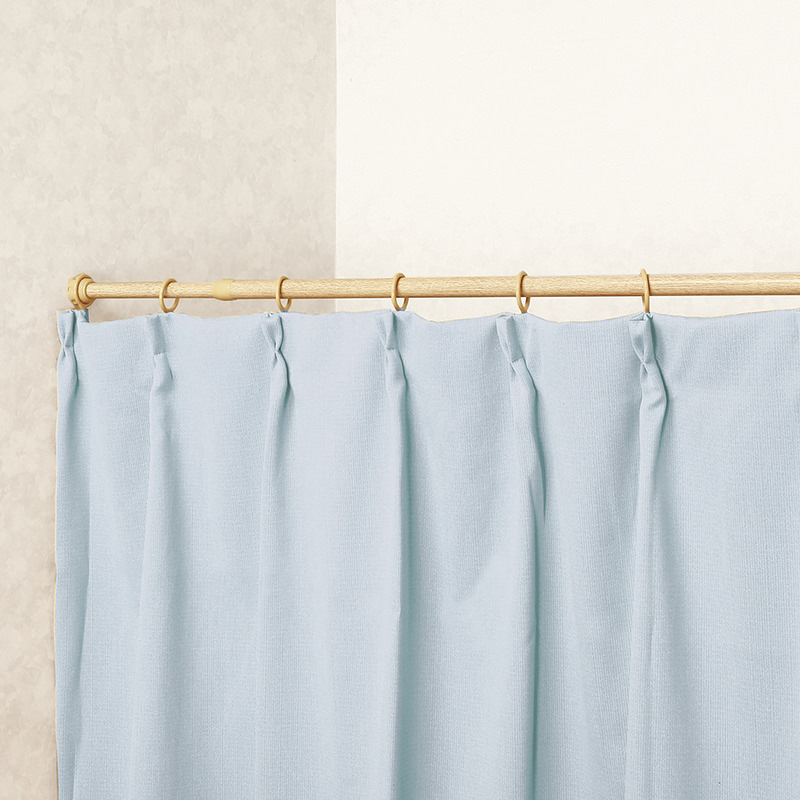 Optimal for hanging laundry clothes and towels.